Legends tell of battles with strange beings living under the earth, beings whose origins lie beyond the stars. 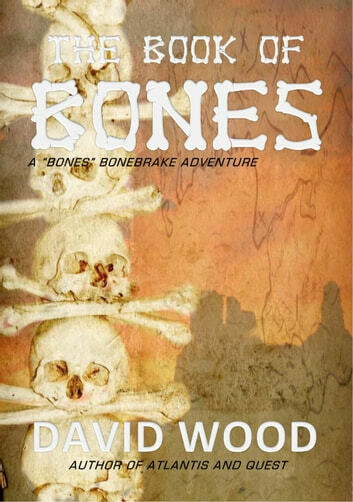 Joined by old friends and new, Bones finds himself caught up on an action-packed search for a lost Native American artifact that may hold the key to unlocking one of the world's most enduring mysteries. 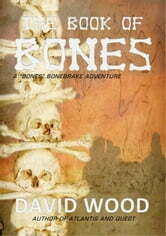 Hounded by conspiracy theorists and secret government agencies, he must stay alive long enough to find The Book of Bones! I really enoyed this story. I'm looking forward to many more in the future. Of course I'm also looking forward to more of the regular cast of characters too.